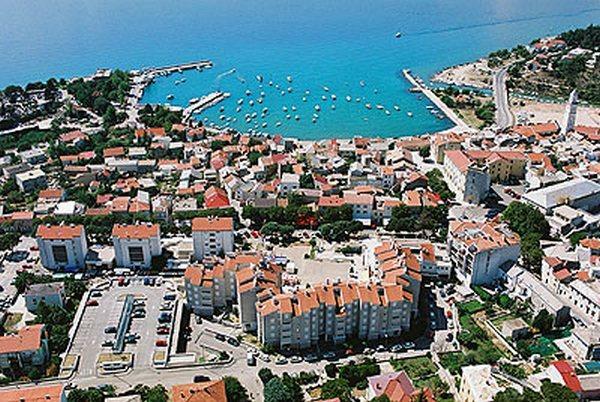 The Novi Vinodolski Riviera is located in the central part of the Northern Croatian Littoral. And in the middle of this riviera is the town of Novi Vinodolski, which grew up from the old fort of Novigrad that used to belong to the noble Frankopan family. 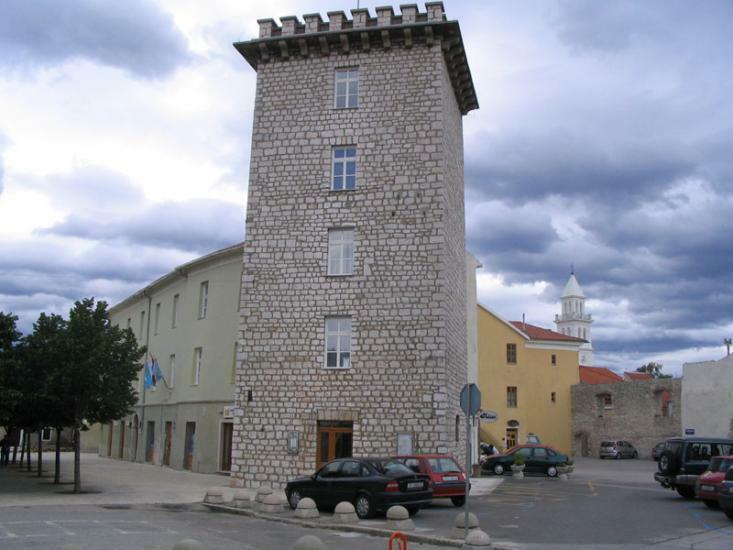 This political and cultural centre of the former Principality of Vinodol (Vinodol – Vallis vinearia) is the cradle of the Mažuranić family of renowned writers and the Vinodol Law from 1288, the oldest Croatian legal text written in the cursive Glagolitic alphabet. Thanks to the area's evergreen vegetation and mild Mediterranean climate, clean air and clear sea, Novi Vinodolski was declared one of the region's first holiday resorts in 1878, shortly after Opatija. The old part of the town is characterised by typical littoral architecture of stone buildings with white façades and red roofs, gently rising from sea level up the hill, to where the church and tower seem to stand guard over their surroundings. 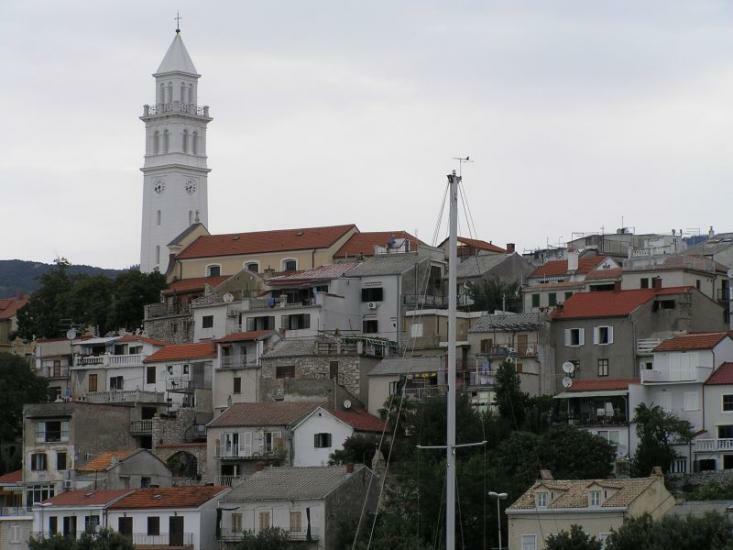 The specific shape of the town is what made Novi Vinodolski recognisable in the past. This is how it looks today, and how it will probably remain in the future as a tourist resort. The very spirit of the town of Novi Vinodolski is its rich cultural heritage: the dilapidated walls of the Lopsica Roman fortress, the ruins of the former Pauline monastery, the Frankopan castle with its tower, the cathedral, the church of the Holy Trinity and the church of St. Marin on the small island of the same name, the house of the Mažuranić brothers, the public reading room and library from 1845, the local museum, Turnac town gallery, the unique Glass Chapel, the old part of the town, and the preserved authentic folklore of this region. The traditional hospitality of local people, crystal clear sea, choice of beaches, absence of industrial pollution in the town and its surroundings, numerous vineyards, places to hunt, fresh mountain breezes billowing gently from the woods in the town's immediate hinterland, well-tended biking and hiking trails, belvederes and promenades – all these features give Novi Vinodolski Riviera great ecological advantages, especially for the development of tourism, hotels and restaurants. The area's hotels, campsites, holiday villages, private apartments and rooms can accommodate more than 10,000 visitors daily. Various additional amenities are provided in the hotels and in their immediate vicinity, such as: sporting and recreational venues, indoor and outdoor seawater pools, saunas, diving centres and other facilities. Particularly worth mentioning is the 5-star "Novi Spa Hotels & Resort" which has one of the biggest and best-equipped wellness centres in Europe. Visitors coming especially for the area's gastronomic delights have a good variety of restaurants and typical taverns to choose from. Boat owners will find everything they need in the town harbour: places to moor, a filling station, a boat crane, a slipway for launching and taking boats from the water, and a parking area for cars, trailers and boats. There is also a sea rescue service. Novi Vinodolski Riviera can be reached by the coast road from Kvarner or Dalmatia. For visitors from mainland Europe or Mediterranean areas, particularly useful are the railway station in Rijeka and Rijeka airport on the island of Krk. The town is also very easily reached by sea. Novi Vinodolski Riviera stretches along ca. 25 kilometres of the coast; in addition to the town of Novi Vinodolski, it includes the coastal villages of Povile, Klenovica, Smokvica and Sibinj. Thanks to its idyllic quietness and crystal clear sea, Povile is a true pearl of this riviera. Visitors interested in fishing and fish specialities shouldn't miss a visit to Klenovica, one of the most renowned fishing villages on the Adriatic. Smokvica and Sibinj are small holiday resorts that round off the extensive tourism offer of the Novi Vinodolski Riviera. 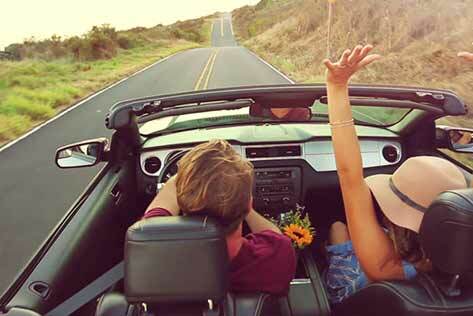 Novi Vinodolski: What to do / What to see?